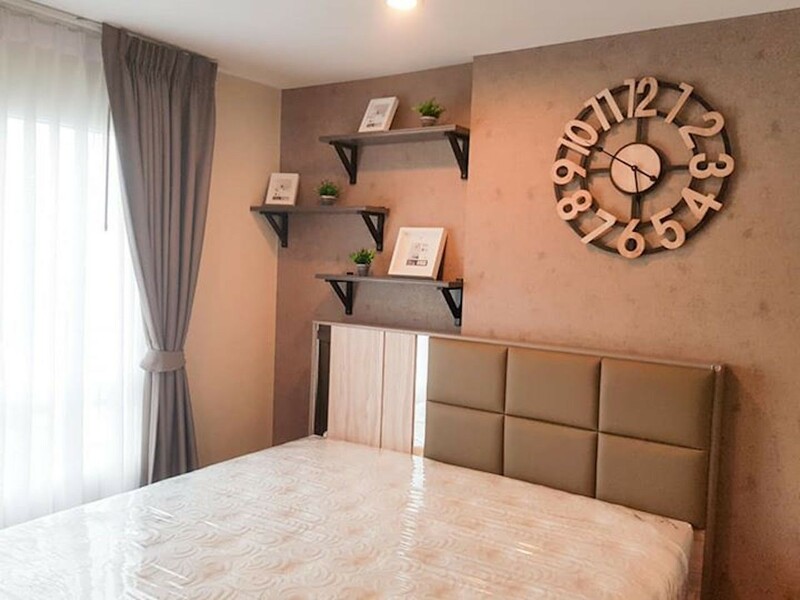 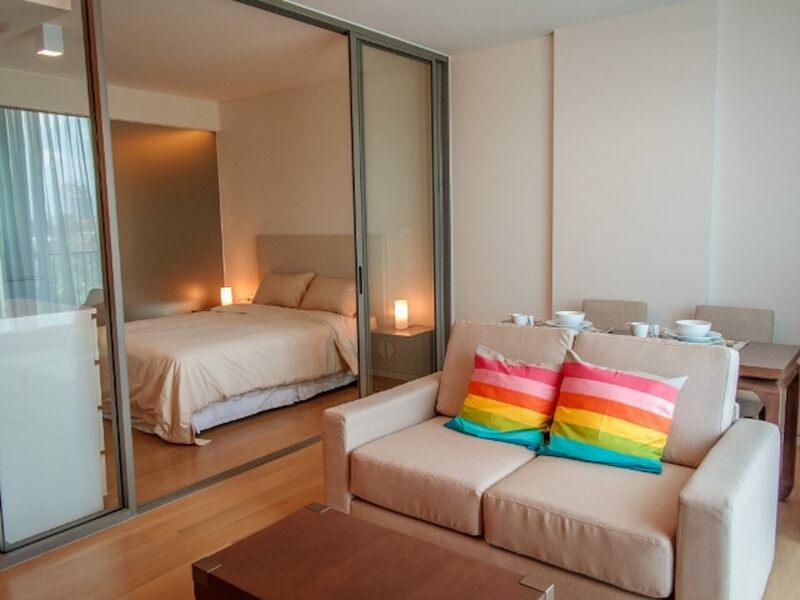 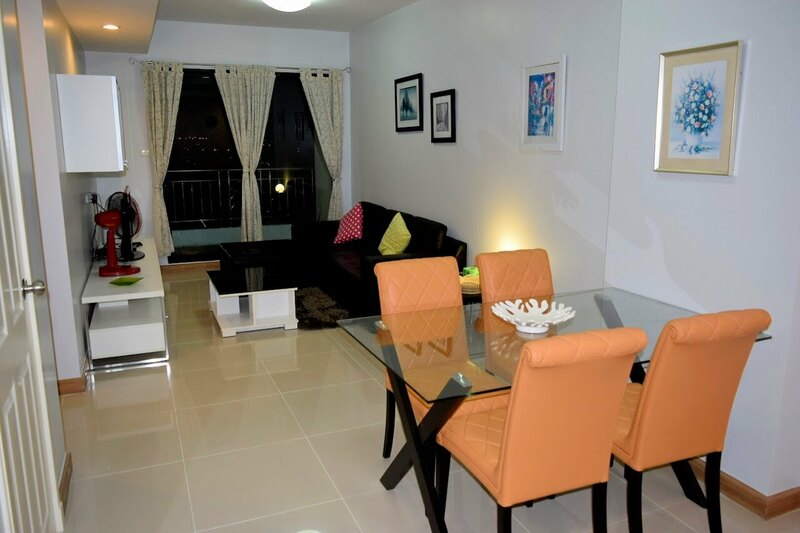 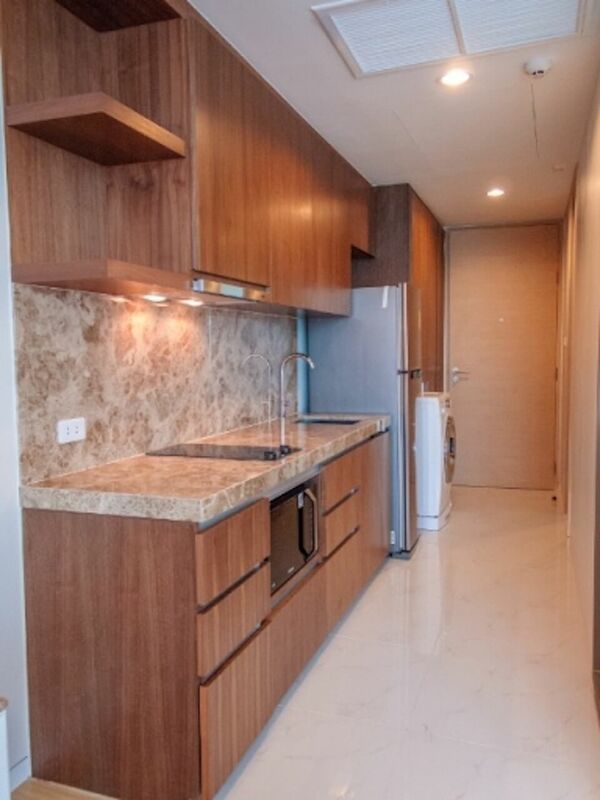 This lovely 1 Bedroom 1 Bathroom Condominium is on 5th floor. 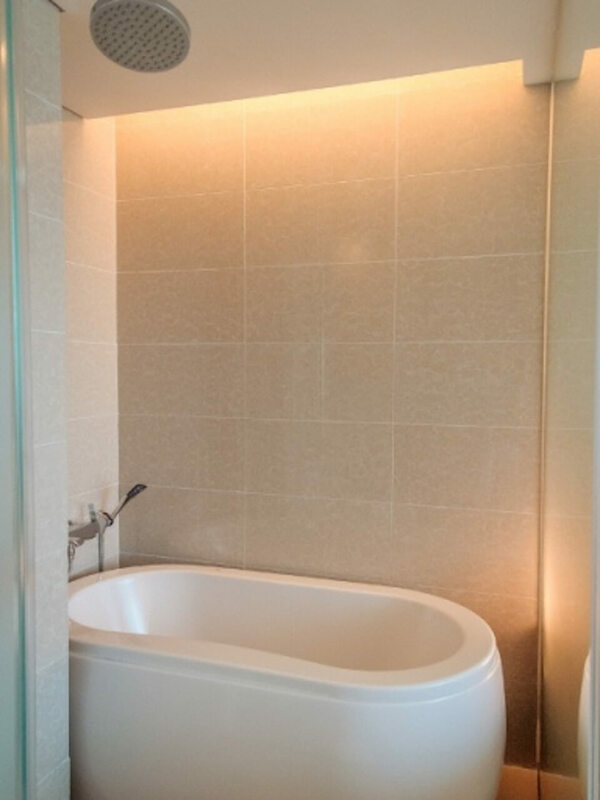 Very bright and quiet unit with bathtub. 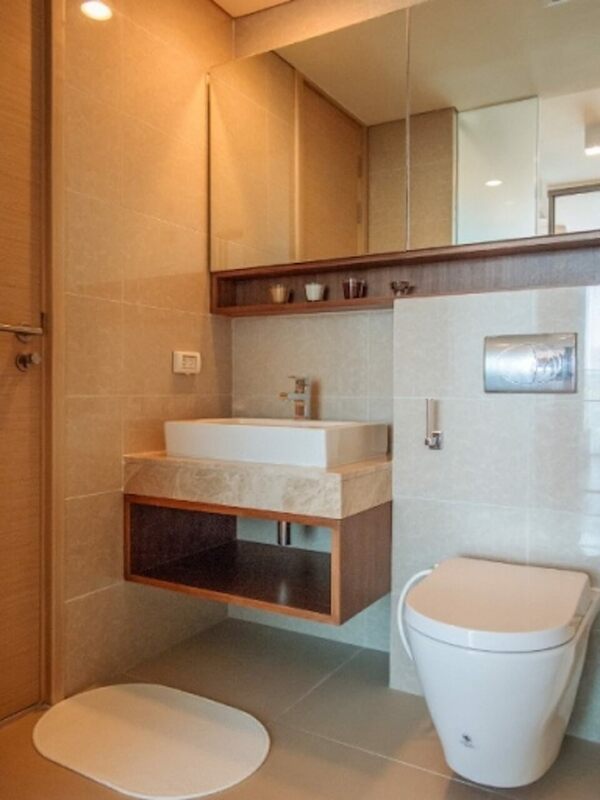 Fully Furnished, includes washing machine. 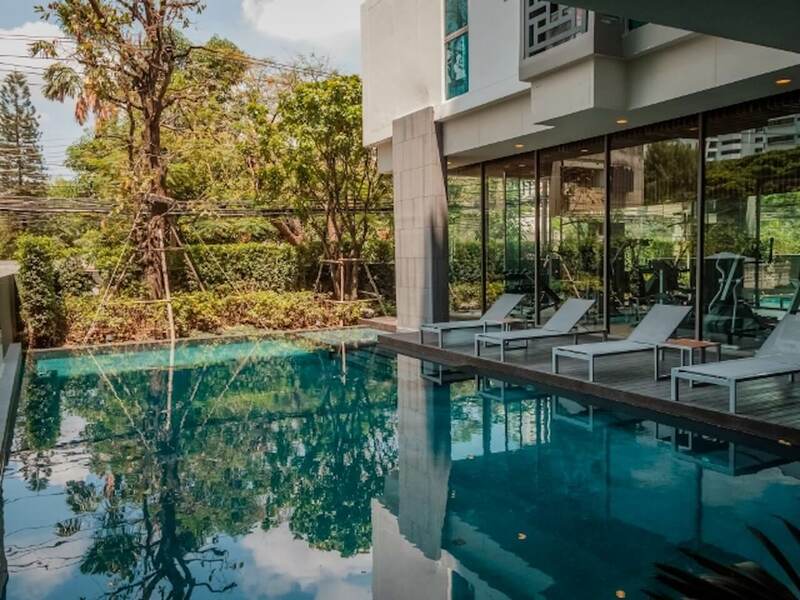 Large swimming pool. 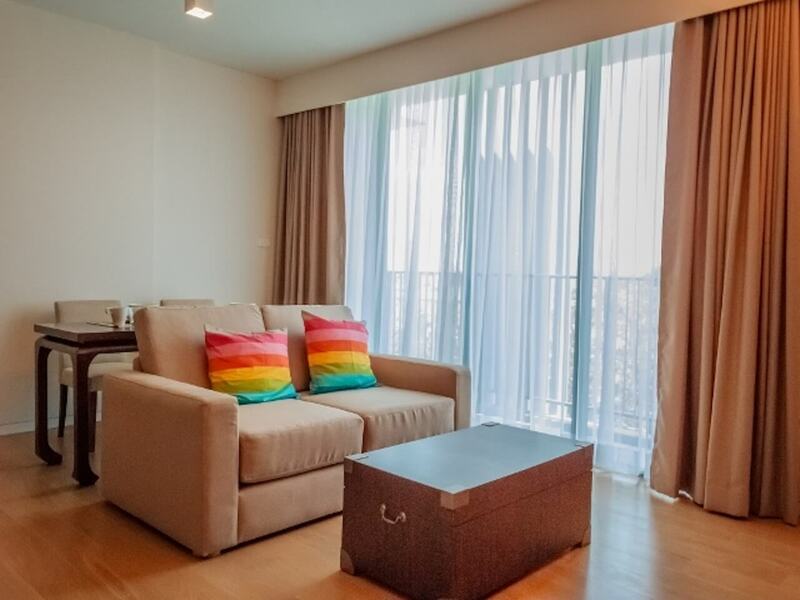 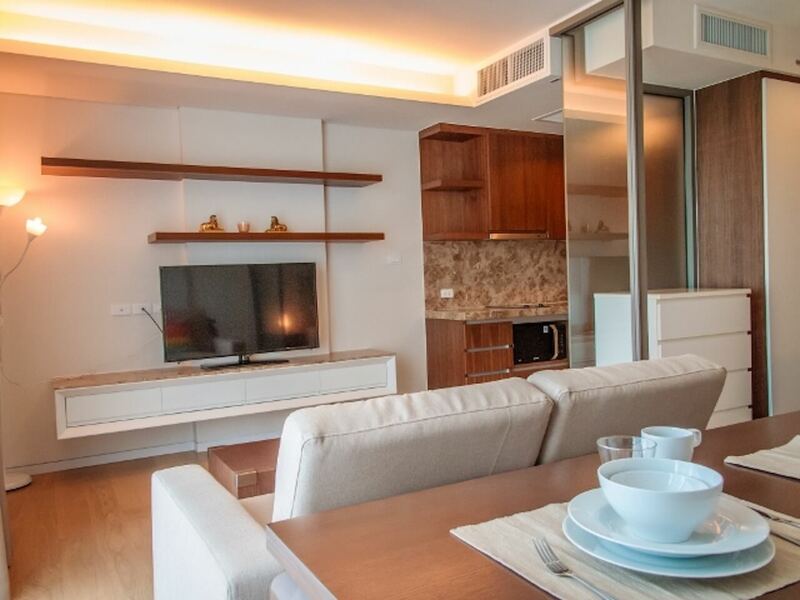 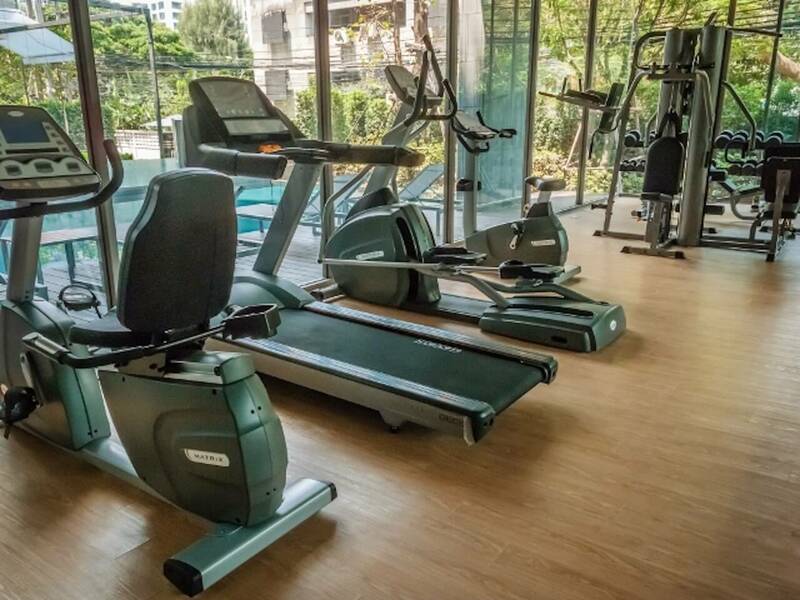 Siamese Thirty Nine is low rise condominium in central Bangkok on Soi 39.